J’s Deer & Wild Game Processing & Taxidermy is located in San Angelo, Texas and is owned by Jack and Kim Graves. 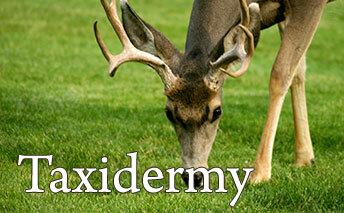 Our deer processing and taxidermy has been in operation since 2005. Our many years of professional experinence allows us to have the knowledge to provide you the very best custom processing and taxidermy in the area. 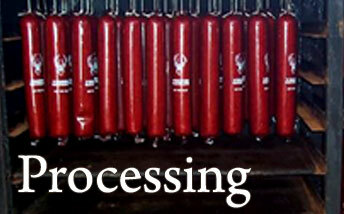 J’s Processing is the only full service wild game processing and taxidermy San Angelo. We offer many services to accommodate our out-of-town clients such as shipping your cut-to-order meat, shipping taxidermy, booking trophy hunts, deer lease monitoring and feeder filling. 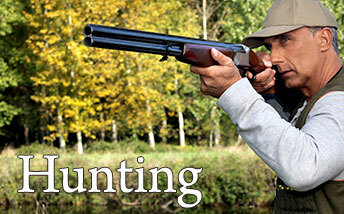 J’s Processing is a one-stop-shop for all of your West Texas hunting needs!